One of the biggest, most difficult questions to answer as Christians is this: what is God’s will for my life? Amazingly, God has an actual plan for every single human being on this earth and those who are willing to walk down the “road less traveled” will find it. 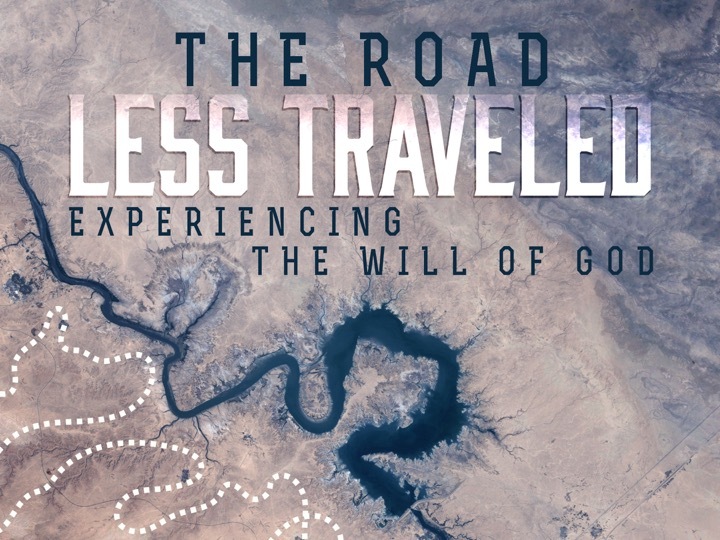 Join us for this series of messages as we explore finding, following and experiencing God’s will for our lives.